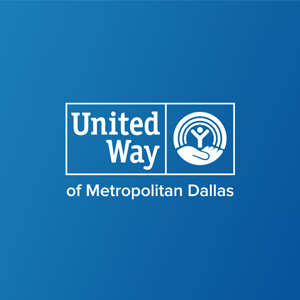 The Ruth Sharp Altshuler Basic Needs Fund underwrites most of our annual basic needs grants and honors Mrs. Altshuler’s lifetime of unwavering commitment to the most vulnerable populations in North Texas. Supported by friends of Ruth, this endowment provides predictable, year-after-year funding that enables United Way to consistently respond to families in need. Contributions honor Ruth and her vision, providing the grants that will forever carry her name.